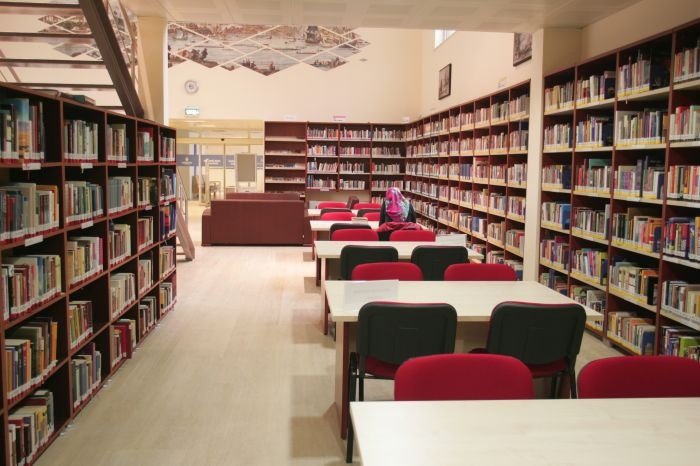 Istanbul Metropolitan Municipality gave the name of Rasim Özdenören to library to introduce precious man of letters Rasim Ödenören to Turkish youth and society. 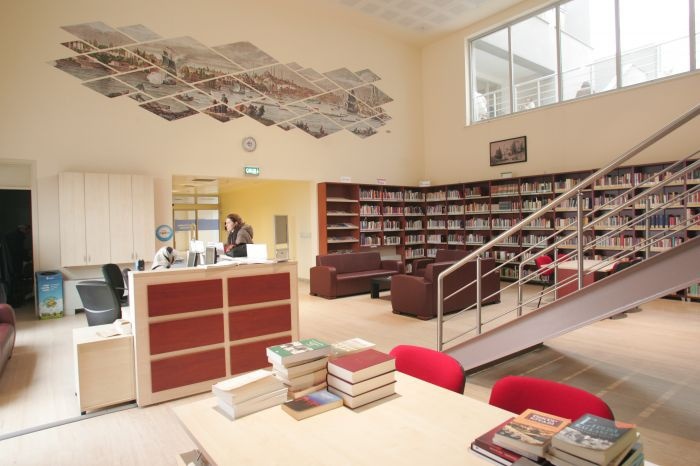 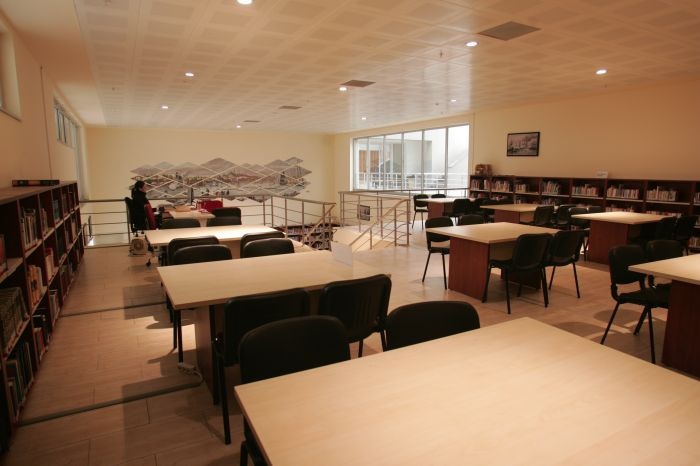 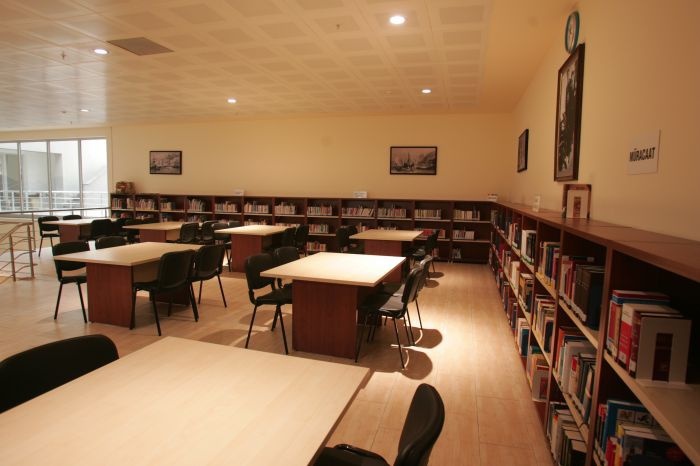 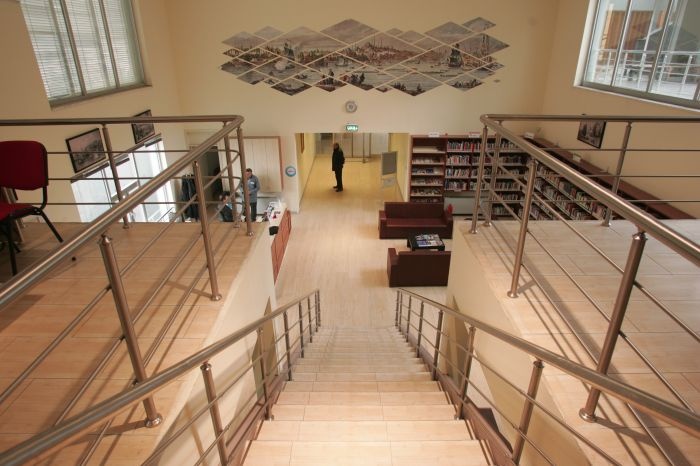 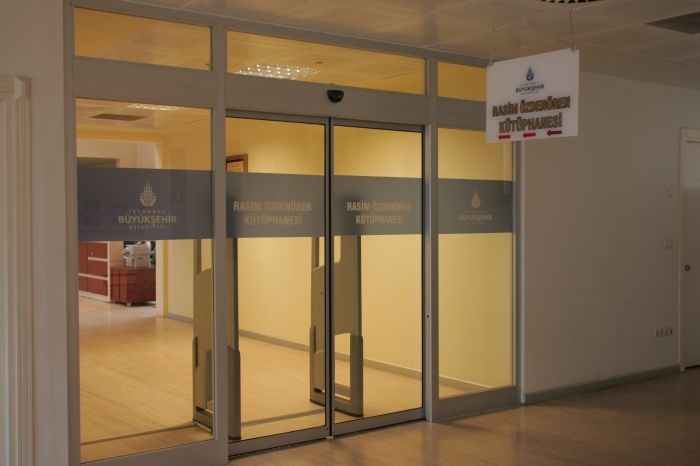 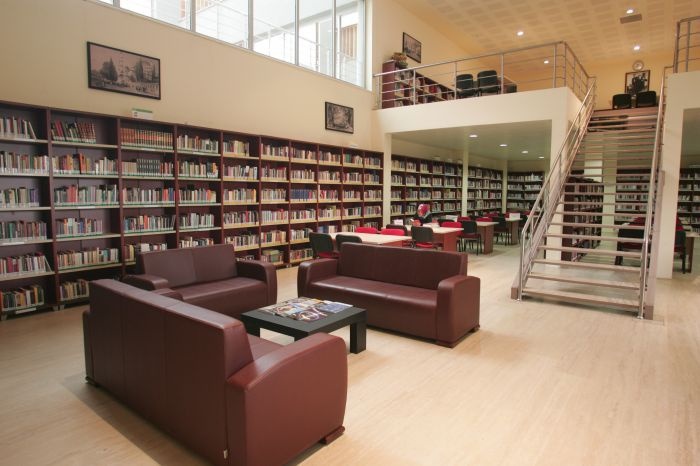 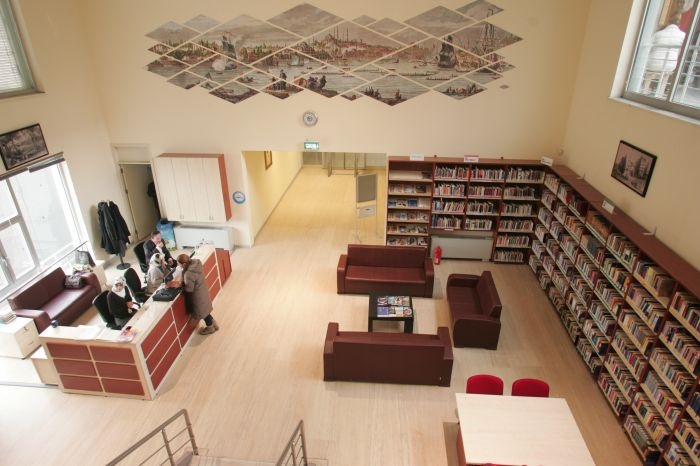 Rasim Ödenören Library was opened in 2012, it is located in Başakeşehir Cultural Center. 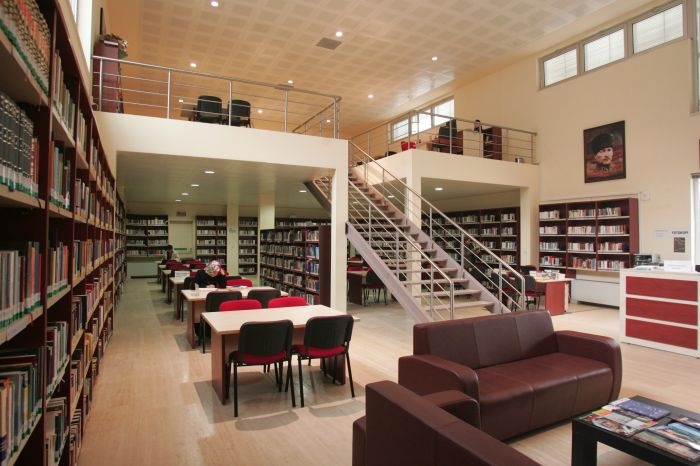 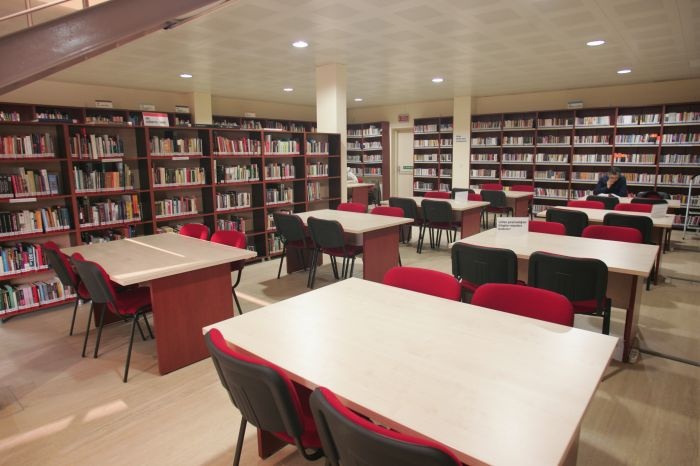 Rasim Özdenören Library collection contains 19.000 books and 15 varieties of periodicals.